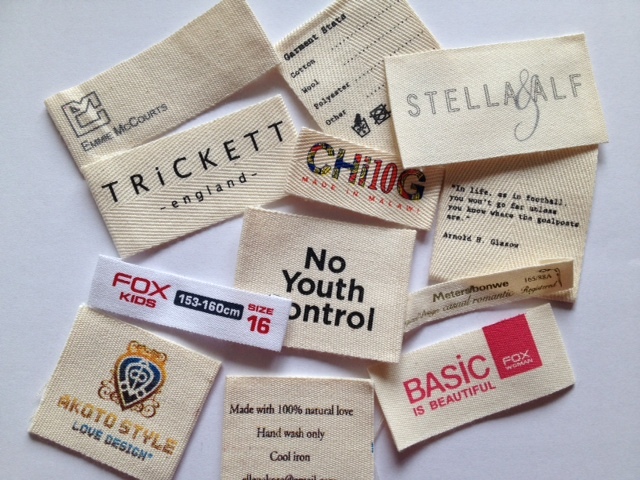 We do Cotton labels in bulk quantity in small and bulk quantity. Its available in Roll form of 100 meter roll. Printing can be done on cream colors usually but white color is also available on demand. Today in fashion industry its highly in demand.